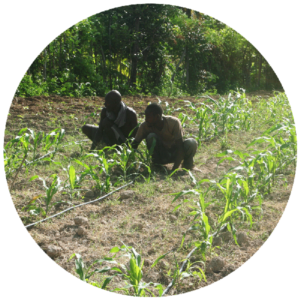 We are a Christian non-profit organization whose members desire to use their God-given gifts to serve Haitian farming communities. 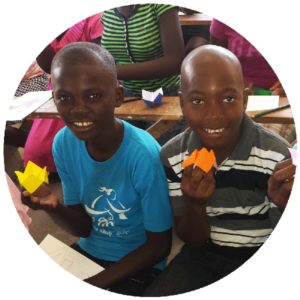 We collaborate with Haitian farming communities to create sustainable farming solutions; We work with teachers towards transformational education. We share Jesus’ hope through our acts of love and service. 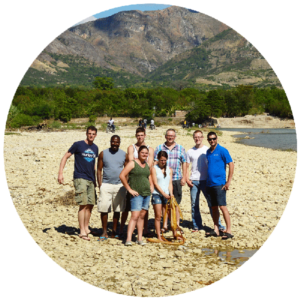 Our mission is to plant life for a sustainable future in Haiti. We desire to “plant life,” spiritually, agriculturally, and educationally.